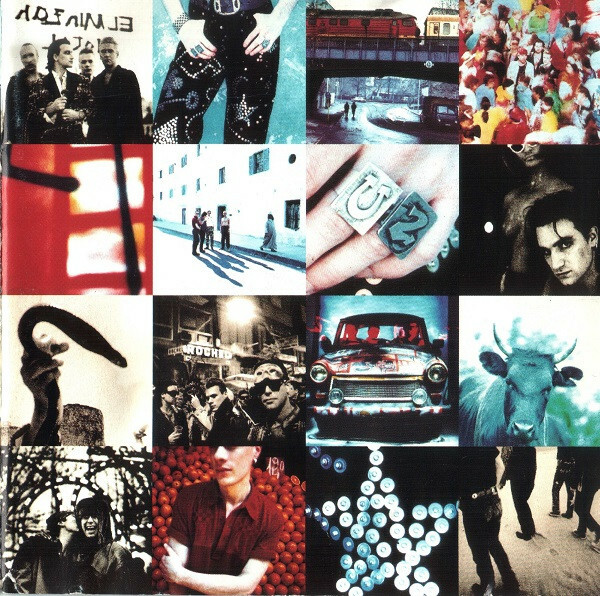 After fostering a solemn public image for years, U2 loosened up on Achtung Baby, a prescient mix of sleek rock and pulsing Euro grooves recorded in Berlin and Dublin with Brian Eno and Daniel Lanois. They no longer sounded like young men sure of the answers; now they were full of doubt and longing. "It's a con, in a way," Bono told Rolling Stone about the album in 1992. "We call it Achtung Baby, grinning up our sleeves in all the photography. But it's probably the heaviest record we've ever made." "One" may be their most gorgeous song, but it's a dark ballad about a relationship in peril and the struggle to keep it together. Yet the emotional turmoil made U2 sound more human than ever.